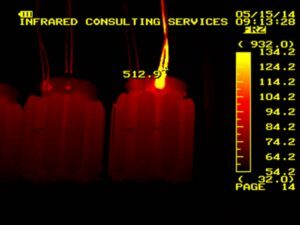 Infrared thermography can prevent power failure. 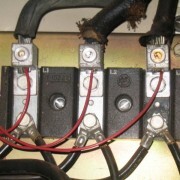 An infrared electrical systems survey can prevent problems. Problems often occur when we least expect them. This holds especially true for every piece of electrical equipment, regardless of age. Even the newest equipment in your facility can run into unexpected problems. Perhaps the most unfortunate element of this type of trouble is we often fail to detect it until the problem has become too severe to prevent. 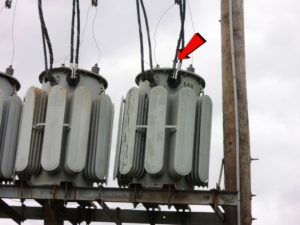 This can lead to outages for at least one of your equipment devices, stalling your work day or perhaps several and cutting sharply into your profits until repairs can be finished. 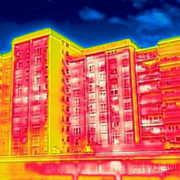 However, there’s an easy solution for this problem: infrared thermography. Read on to learn the greatest benefits of infrared inspection. It doesn’t intrude upon your work day. Infrared scans can be performed in such a way you and your staff can carry on with normal operations. The scan itself can still take place, with neither process intersecting until the scan is over with and results are available for you to view. The professional in charge of the reading won’t need to touch the piece of equipment being evaluated, meaning you can still let it run if you need to. It saves money. 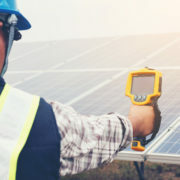 Infrared thermography has the unique quality of being able to locate problems long before they become noticeable to you. This enables you to take early action and get the issue resolved prior to the piece of equipment failing entirely. 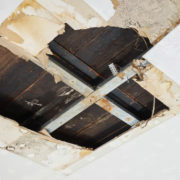 This ability saves you money by freeing you from having to invest exorbitant amounts toward repairs, which can total anywhere from hundreds to thousands of dollars. 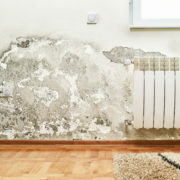 The maintenance costs will easily rival what you’d be paying for full repairs, meaning you’d be losing far less profit and actually saving money. It’s preventive. “An ounce of prevention is worth a pound of cure” as the saying goes. 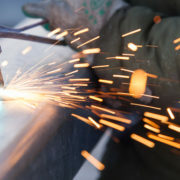 Sometimes the problems that result in your equipment come from the usual types of wear and tear associated with prolonged use. While easily fixable, you can’t always detect these problems independently. An infrared scan can pick up on any components within your equipment that have aged beyond repair and need to be replaced. 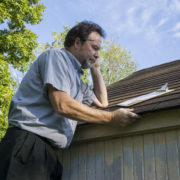 There are many other reasons to commission an infrared electrical systems survey. To learn more about the benefits for your commercial facility and the variety of needs infrared thermography can fulfill, contact us. How Can Infrared Thermography Help Find Unwanted Moisture?